The city is ever-changing, but one thing remains constant: a killer art scene, even beyond Museum Mile. And plenty to eat. Every in-demand inch of New York City has layers of history—and continues to evolve. Even if you’re nostalgic for its grittier days, there’s an abundance to explore in this cultural capital. In the not-too-distant past, the Meatpacking District was, in fact, the hub of slaughterhouses and other industrial activity in Manhattan. Some evidence of that history still lingers—the occasional lumberyard and meat distributor remain in business—but today they’re far outnumbered by designer stores (Theory, Jay Godfrey, Vince), trendy restaurants, and hopping nightlife. 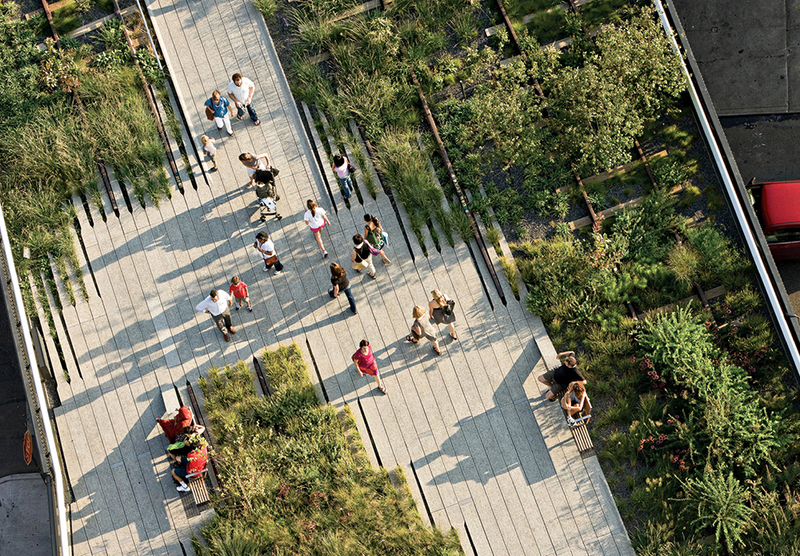 The switchover was accelerated by the 2009 conversion of a disused elevated railway into the High Line park, packing the area with tourists rather than animal products. Embrace it: The trestle is filled with native plants, changing art installations, and views of Manhattan that make it well worth dealing with the masses. Last May, the Whitney Museum of American Art moved from the Upper East Side to a new eight-floor, light-drenched, vaguely ship-like building that abuts the Hudson River at the southern base of the High Line—closer to its Greenwich Village origins and with vastly more square footage to show its extensive collection. 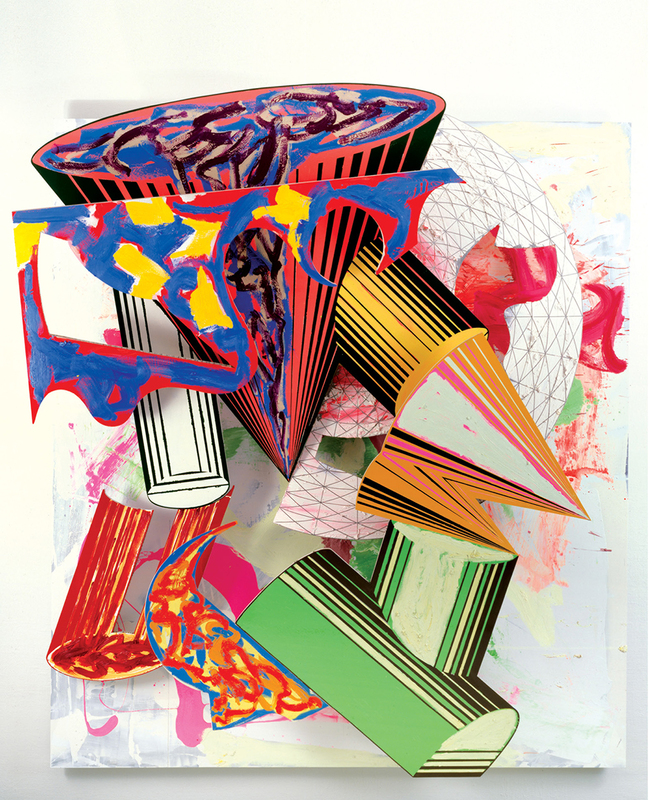 The Whitney owns more than 21,000 works by some 3,000 artists working in the U.S. in the 20th and 21st centuries, and also shows special exhibitions, like the Frank Stella retrospective running through February 7. Take a breather on one of four outdoor terraces or in the Danny Meyer–run restaurants: Untitled (sleek, street-level fine-dining) or the more casual Studio Café on the top floor. Photograph courtesy The Art Institute of Chicago; Mr. and Mrs. Frank G. Logan Purchase Prize Fund; Ada Turnbull Hertle Endowment 1986.93. 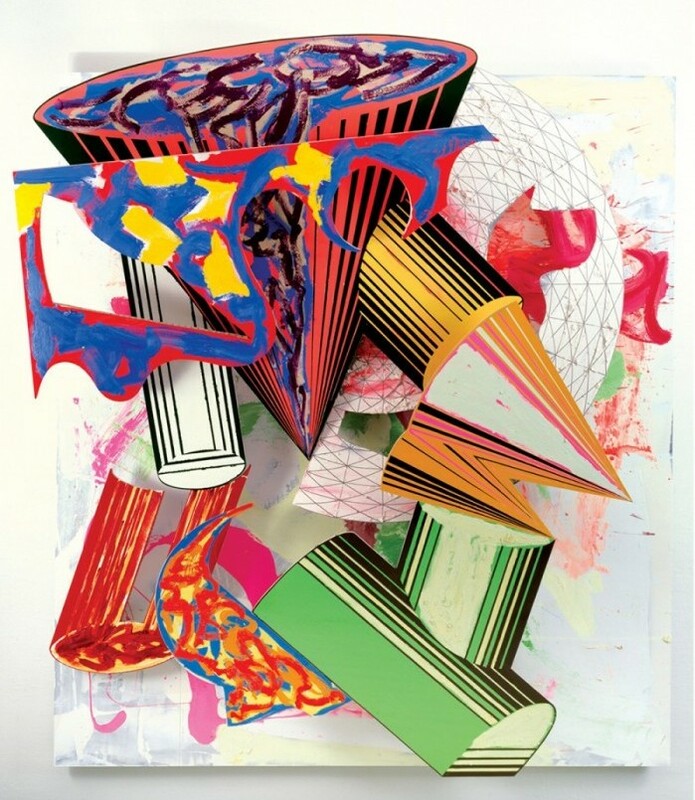 © 2015 Frank Stella/Artists Rights Society (ARS), New York. A block up the (cobblestone!) street, Gansevoort Market’s stalls serve a serious smorgasbord—sushi, crepes, Italian hero sandwiches, tacos from a converted VW van. 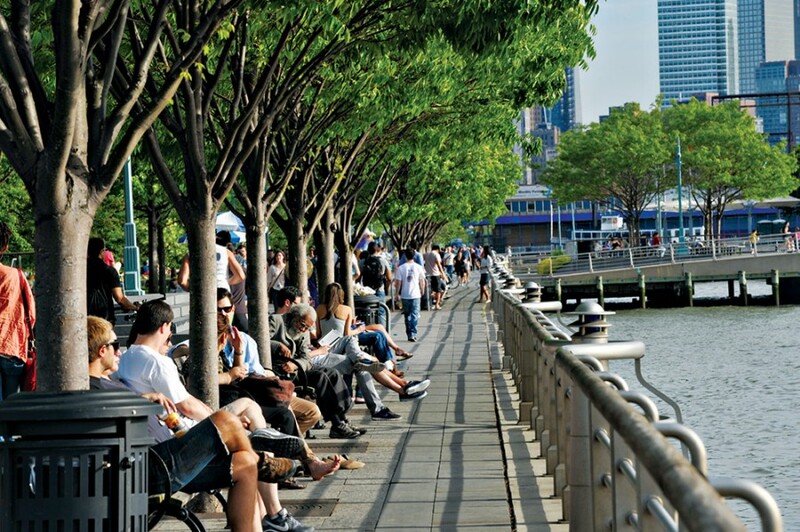 Get it to go and head for the High Line, or walk the tree-and-bench-lined riverfront via Hudson River Park, which covers four miles and six neighborhoods on Manhattan’s west side. 125th Street was at the heart of the Harlem Renaissance’s rise of black culture in the ’20s and ’30s, and the world changed with what happened there: Langston Hughes’s poetry, W.E.B. DuBois’s writings, and later, Malcolm X’s speeches. A shuttered burlesque theater re-opened as The Apollo in 1934, welcoming African-Americans onto its stage at a time when they were still barred from even entering most venues; the theater launched Amateur Night and with it, countless careers and a new era of music history. The Studio Museum in Harlem addresses that legacy with vigor. Founded in 1968 to be a catalyst for artists of African descent (who were largely ignored by cultural institutions at the time), it continues to grow: In July they announced plans for a new, expanded building. The museum has run an artists-in-residency program since its inception, and their work is displayed alongside other gallery exhibitions. Through March 6, A Constellation is set up as a dialogue between the works of 26 artists, some from the permanent collection and some shown there for the first time, and the ongoing Harlem Postcards project (four rotating photographs) are also printed as free postcards for visitors to take. You can’t order wrong at Marcus Samuelsson’s spirit-of-Harlem restaurant Red Rooster—named for a storied, long-gone speakeasy—but get the $25 three-course prix fixe lunch for value and variety. 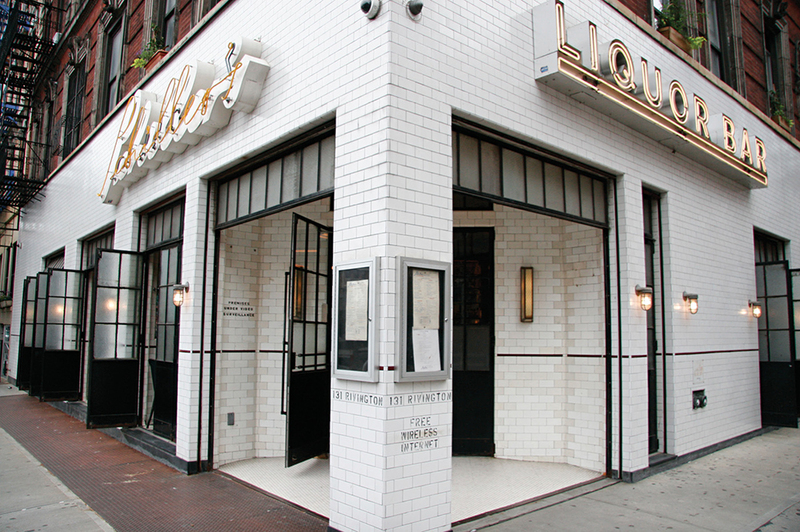 Try Amy Ruth’s for soul food and a whole menu of waffles; Lido for Italian from a James Beard Award–winning chef; and long-standing Showmans Jazz Club for music and drinks (no reservations, so plan accordingly). LES is one of the city’s oldest neighborhoods, and its origin story is thoroughly that of immigration. Streets still showcase that ethnic diversity (Little Italy and Chinatown—like the East Village—were historically within its bounds), and its Jewish heritage is manifested in many architectural details and active synagogues. Sustenance abounds. Caffeinate and pick up a pastry or pressed sandwich at Irving Farm Coffee Roasters before strolling Orchard Street. Locals will direct you to Vanessa’s Dumpling House in Chinatown (try the dumplings in soup) and Russ & Daughters, an institution for hand-rolled bagels with lox or whitefish salad. Man could possibly live on Schiller’s Liquor Bar alone. They serve breakfast (buttermilk blueberry pancakes!) through late night (steak frites! ), and the wine list is broken down in the most helpful way around: cheap, decent, and good. Hot dog stands may have their place in city lore, but go more gourmet with a bacon-wrapped dog à la Chihuahua (avocado and sour cream) or tsunami (teriyaki, pineapple, and onion) at Crif Dogs. And notice the phone booth inside? It descends into Please Don’t Tell speakeasy (call early to get on the list). 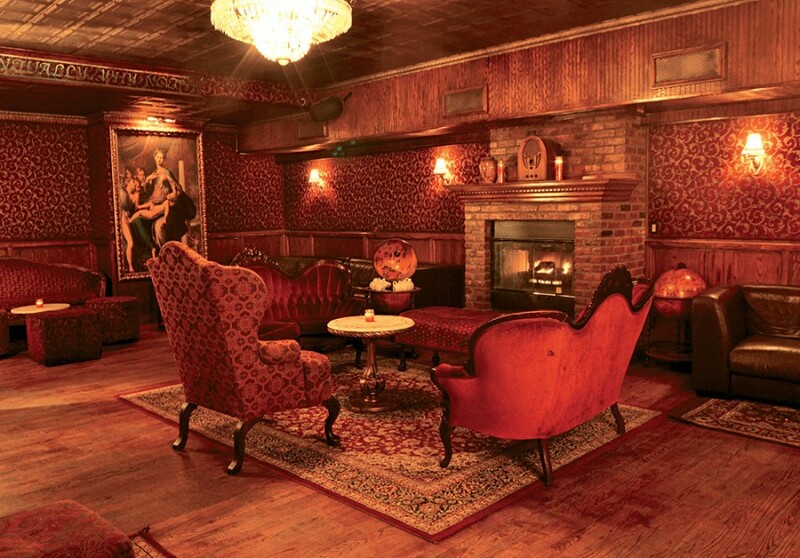 Or head over to Back Room speakeasy on Delancey, which keeps it real: It actually operated during Prohibition—the moody, elegant decor exudes the period; the entrance is all but invisible from the street; and they still serve drinks in teacups. 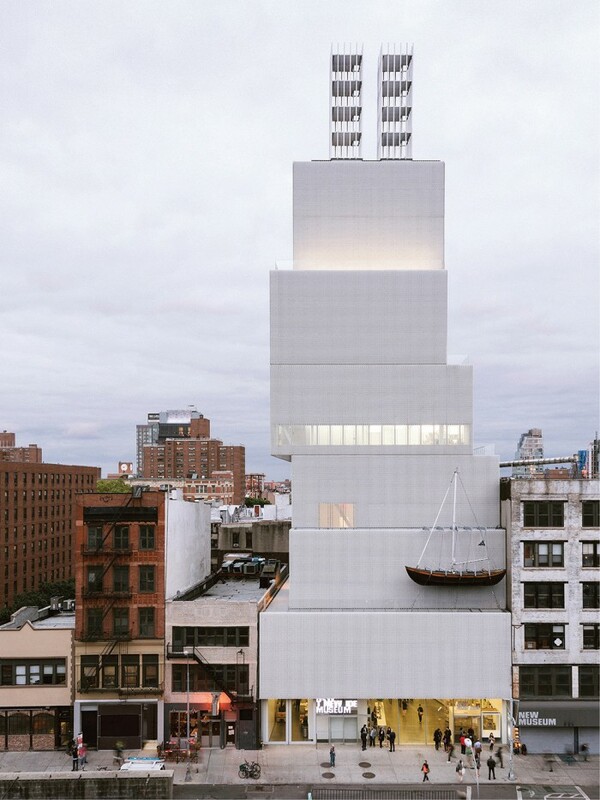 Power through your hangover and head to the Bowery for the New Museum, which shows strictly contemporary work in a building that’s as much a piece of art as what’s inside: an off-kilter stack of seven aluminum-mesh-clad boxes, each floor with a distinct ceiling height. Inside, solo shows dedicated to Pia Camil (urban ruin–inspired paintings and sculptures) and Anri Sala (a multi-floor, symphonic AV installation) open in coming weeks. Make a pit stop at the Tenement Museum: 97 Orchard St. housed thousands of working-class immigrants as they settled on the Lower East Side. The museum restored six of the long-abandonded building’s apartments and spent years exhaustively researching real families who lived there, even talking to living descendents. Their stories are now told in the very apartments where they once stayed—before building codes (or child labor laws) were a thing. Tours include families’ storefront shops and at-home sweatshops, immigration’s influence on food (you get to eat), and walks around LES. It’s fascinating, educational without being over-wrought, and has inspired a group to start an OTR museum here. Photograph courtesy New Museum, New York. Photo by Dean Kaufman. So you want to watch cat videos on loop and call it a cultural experience? Cross that bridge (or, you know, subway tunnel) to Queens for the Museum of the Moving Image’s How Cats Took Over the Internet—a surprisingly anthropological examination of the title subject (through February 21). Don’t miss the ongoing Behind the Screen, an extensive collection of classic film ephemera, costumes, set models, and more—or the museum’s frequent film screenings. A few blocks over, the Fisher Landau Center for Art is a serene, somewhat hidden home to a remarkable private collection of contemporary art (with free entry) in a former parachute harness factory. Further south, MoMA PS1 is the art giant’s experimental branch, a former public school with site-specific installations. Having fed your soul, feed your growling stomach at Madera Cuban Grill (near PS1) or Latin Cabana (close to MMI), or grab a cocktail and local/organic gastro-pub grub at Dutch Kills Centraal, around the corner from FLCA. Street Smarts: To Airbnb or not to Airbnb? Cost of lodging crushing your dreams? We thought so, and tried out Airbnb—legal drama and all. A judge ruled it illegal in 2013 based on occupancy code/state rental laws. 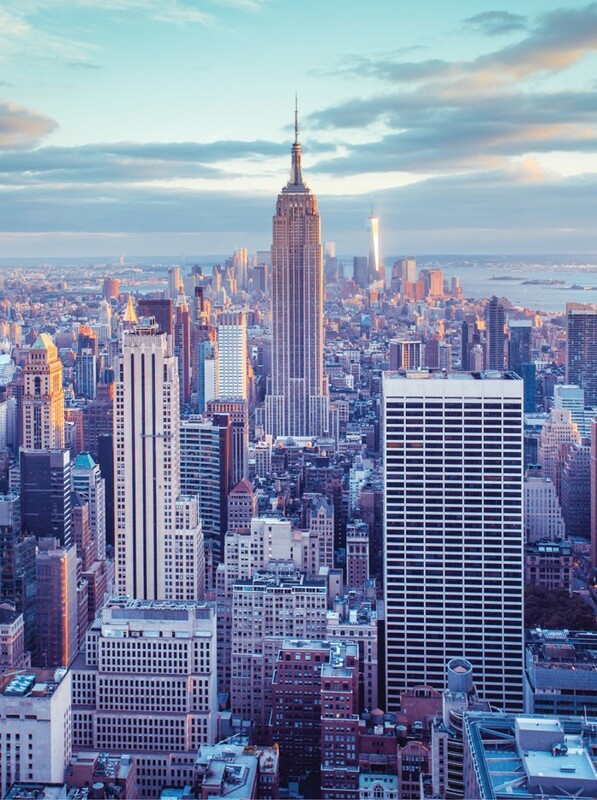 In 2014 the New York State Attorney General cited some 72 percent of the 25,000-plus private rentals in violation of the law, and noted that units being run as large commercial businesses take the lionshare of profits. Yet Airbnb lives on, one room at a time. Just know things may not live up to their online profile. That full-sized bed? Mattress on the floor. The nice decorations? All stripped out. The linens? No comment. You lose concierge amenities (luggage storage, late check out) but may find a lower price and more location options than with a hotel. Besides, who doesn’t want the Extremely Authentic NYC Experience of being crammed into a tiny, overpriced apartment? Previous articleDid “Trashy Literature” Really Inspire Cincinnati Teenagers To Run Away From Home?